This site provides Woodland Valley Ranch property owners with important information about the ranch, such as board meeting minutes, announcements, and documents pertinent to the ranch owners. Our goal in creating this website is to provide you, our associate member, the information needed to make the most of your property ownership at Woodland Valley Ranch. Within this site you will find networking links, allowing us all to be as involved in the WVR community as we see fit and giving us opportunities to get to know our neighbors. Thank you to everyone for conserving water and giving the WVR well a chance to recover. The weekly allotment has been set at 500 gallons per parcel once again. Please continue to conserve water and only draw your allotted amount if needed. Thank you again for your cooperation. When traveling throughout the ranch, remember to leave all gates in the position you find them. It is critical to keep closed gates closed after you pass through them and if you find gates open, leave them open. IN 2016 THE ASSOCIATION BOARD OF DIRECTORS REDUCED THE PERMITTED ALLOTMENT OF WATER FROM THE CONVENIENCE WELL TO 500 GALLONS PER WEEK. THIS DECISION WAS MADE AFTER TESTING OF THE WELL SHOWED THE WATER LEVEL HAS DRASTICALLY DECLINED. THE 500 GALLON ALLOTMENT APPLIES TO ONE (1) OWNER OF RECORD ONLY. IF YOU OWN MORE THAN ONE LOT, IF YOUR LOT(S) ARE OWNED BY A PARTNERSHIP OR BUSINESS, OR IF MORE THAN ONE PERSON OWNS THE LOT(S) THE ALLOTMENT IS STILL 500 GALLONS. IN ADDITION, THERE ARE NO CARRY-OVERS FROM WEEK TO WEEK. WATER FROM THE CONVENIENCE WELL IS FOR PERSONAL HOUSEHOLD USE ONLY. IT WAS NEVER INTENDED THAT WATER FROM THIS WELL BE USED FOR WATERING LIVESTOCK, HORSES, LANDSCAPING, AND/OR LARGE GARDENS. YOU MUST DRILL YOUR OWN WELL OR PURCHASE WATER FROM ANOTHER SOURCE FOR THESE PURPOSES. OWNERS CAUGHT VIOLATING THESE IMPORTANT RULES MAY BE FINED. PLEASE BE COOPERATIVE AND NEIGHBORLY. 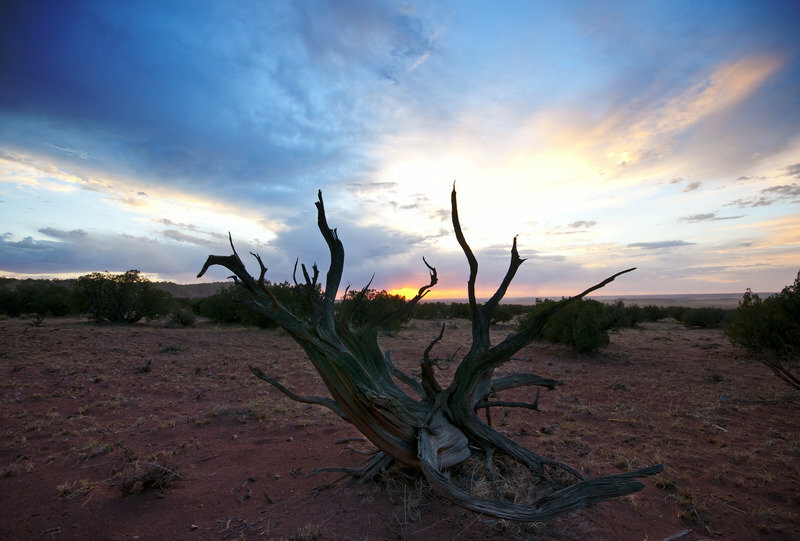 WATER IS A FINITE RESOURCE AT THE RANCH THAT SHOULD BE USED WITH CONSIDERATION AND CARE.